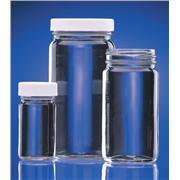 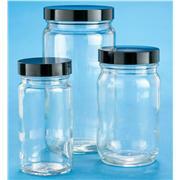 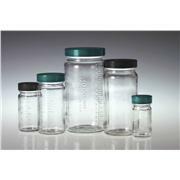 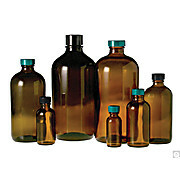 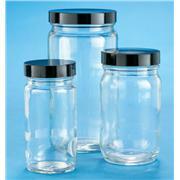 Supplied with white polypropylene screw closures, these “glass-clear” polystyrene jars have many uses in the lab and industry. 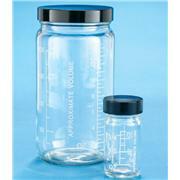 Lightweight and easy to fill. 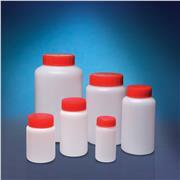 Maximum temperature polystyrene is 70°C. 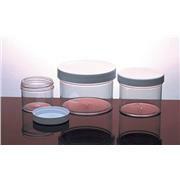 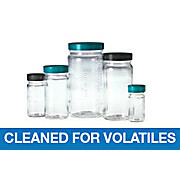 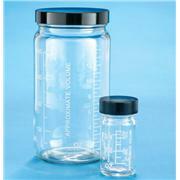 Kaptclean® sample containers for use in volatile organic analysis (protocol B).